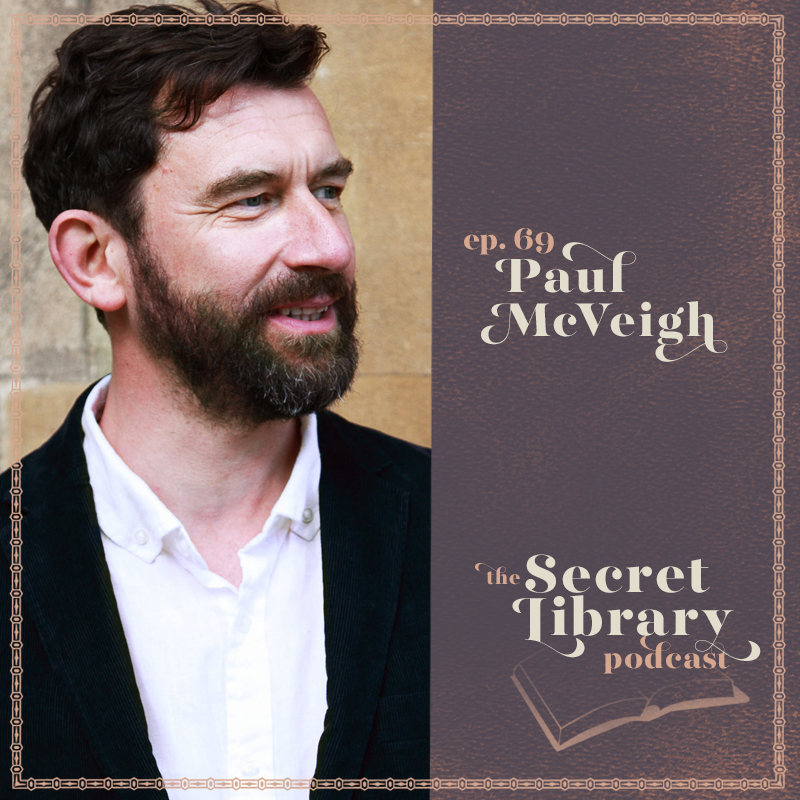 Paul McVeigh wrote a story in an afternoon that took twenty years. How is that possible? We gather images over time, trying to figure out how they fit together. Paul had pieces of a story that didn't quite fit until suddenly, they did. And then the story came out almost all at once in a single sitting. How do you know when it's time to write a story? And how do you know when to give up on an idea? These are questions that have plagued so many writers and my clients. Paul was the perfect person to discuss them with. Having written fiction, theater, comedy, and a writing teacher himself, Paul has a breadth of experience and a sensitivity to this topic that will blow you away. His debut novel, The Good Son won countless awards and becomes a favorite of everyone who reads it. This conversation was both deep and funny, an incredible dive into the places where writing comes from and how to know when you've got a story that won't let you go. This promises to be one you'll listen to more than once. I have been waiting and waiting to share this one! I'm so glad it's time for you to hear it. The real question: What will possibly go wrong if I give it a try? Basking in having completed the book.